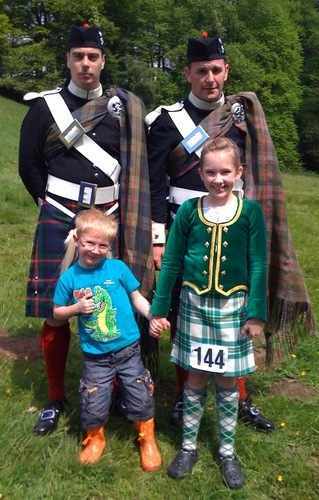 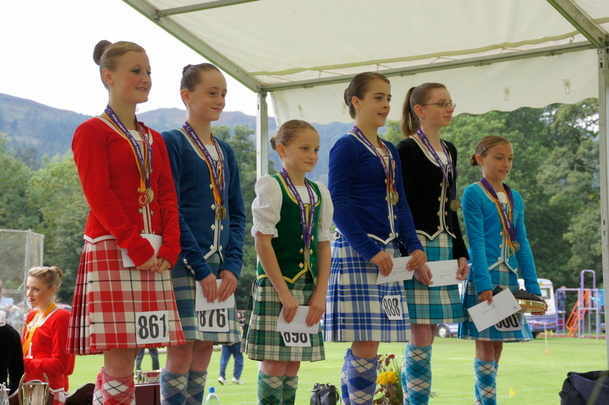 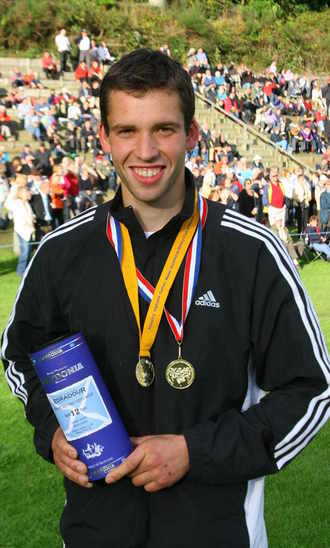 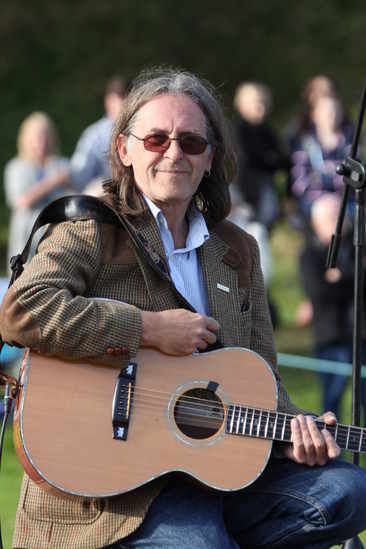 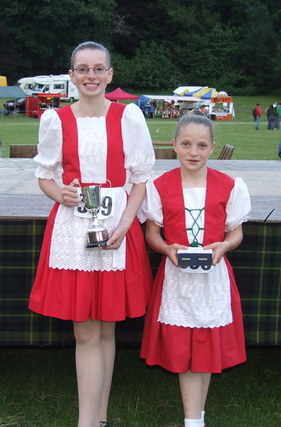 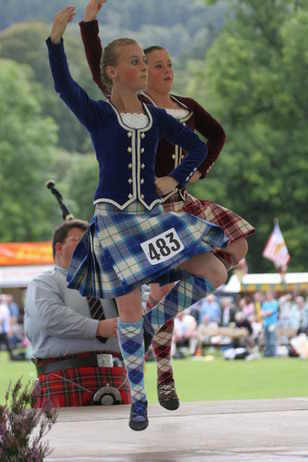 Thank you for visiting the Perthshire Highland Games Association website. 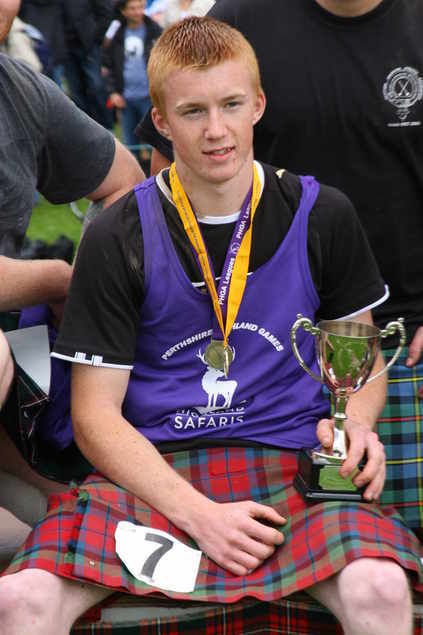 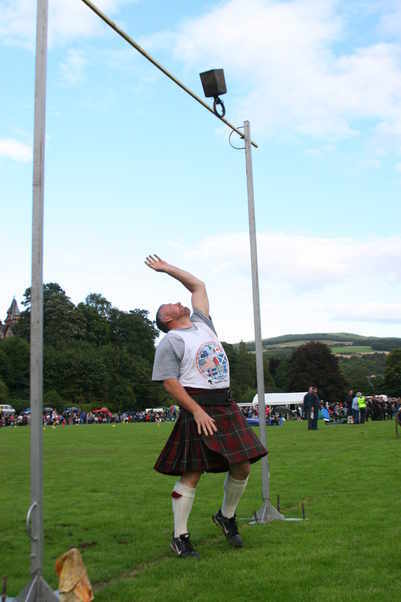 Through our website you can keep up to date with all our results, league tables and the latest news on all the Highland Games held in Perthshire. 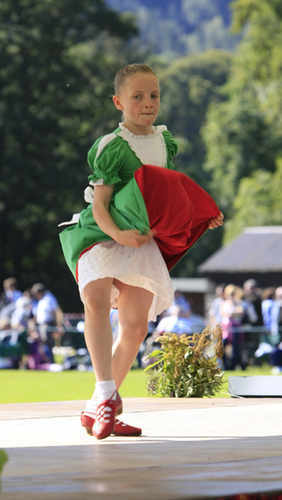 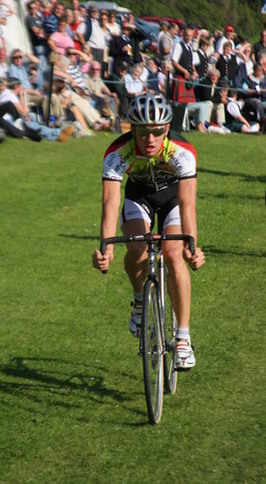 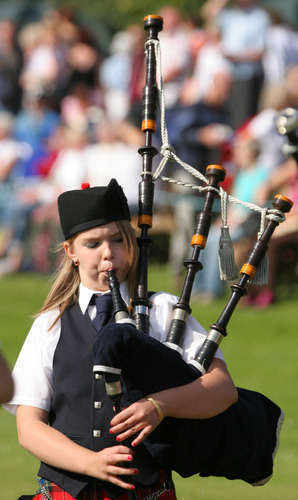 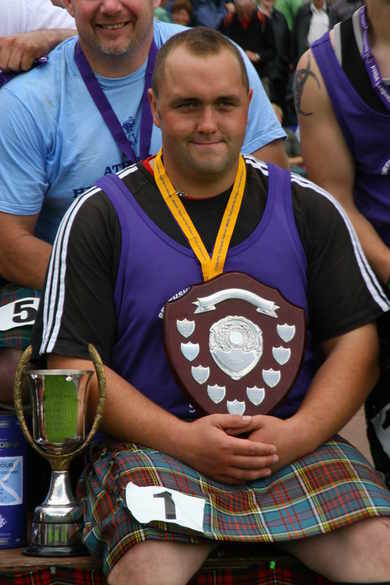 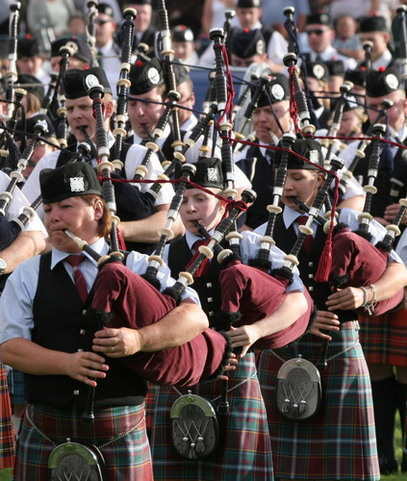 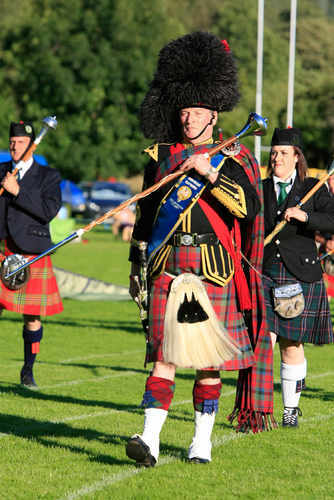 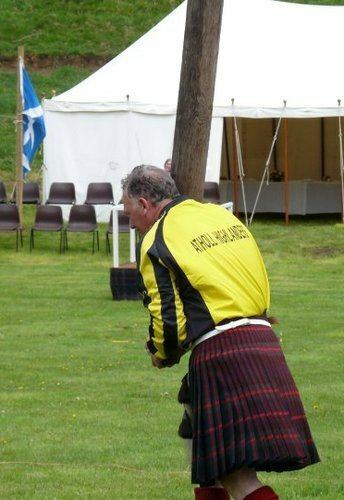 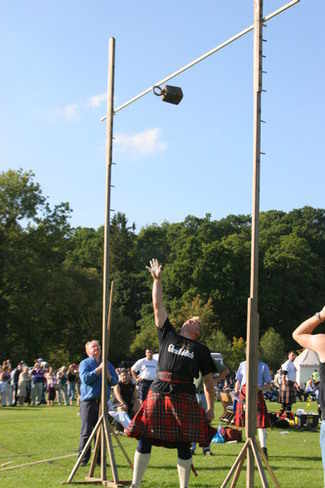 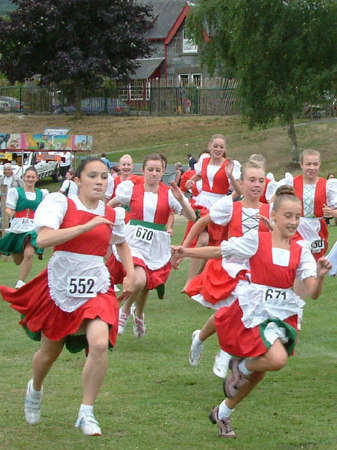 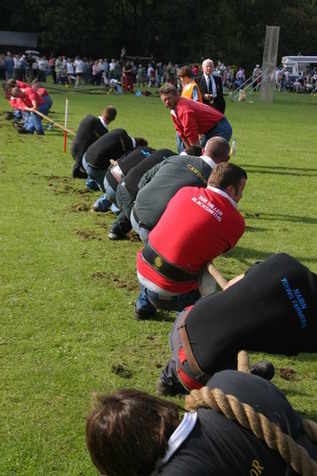 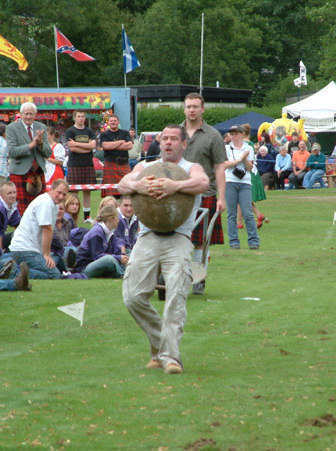 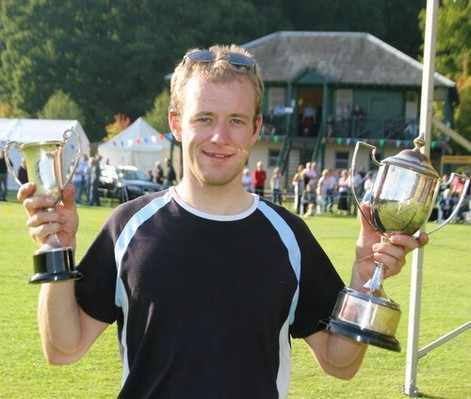 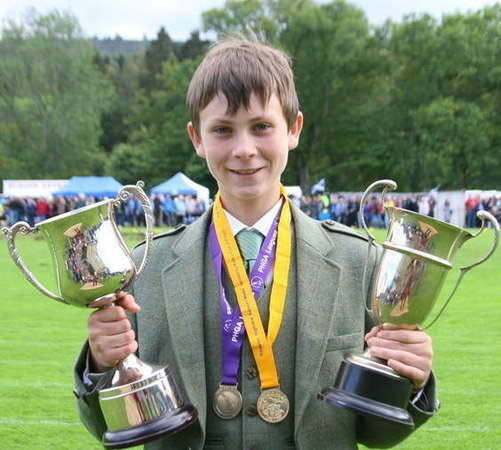 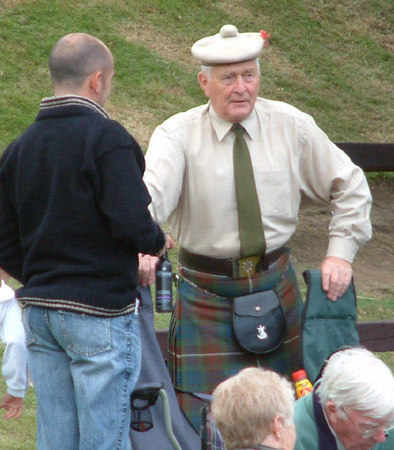 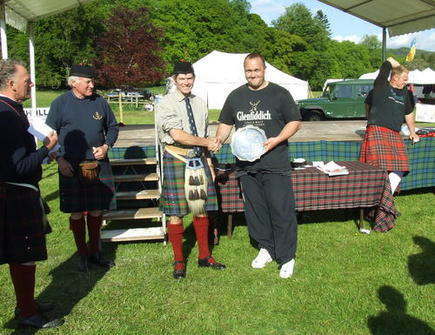 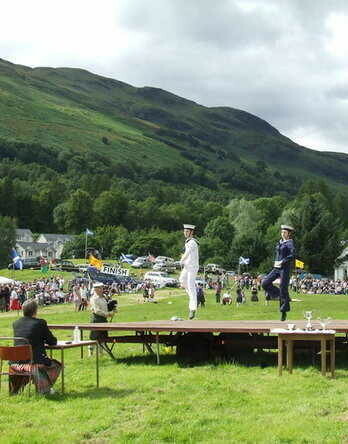 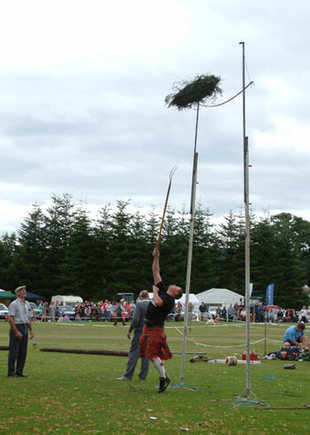 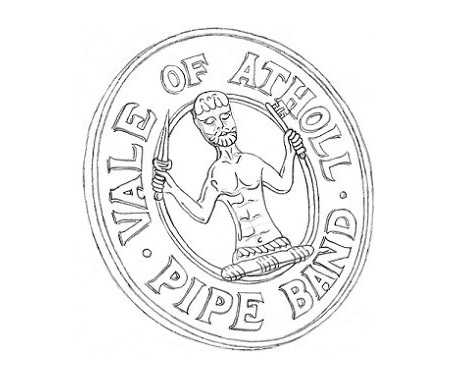 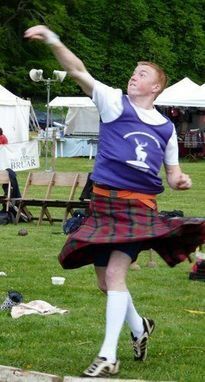 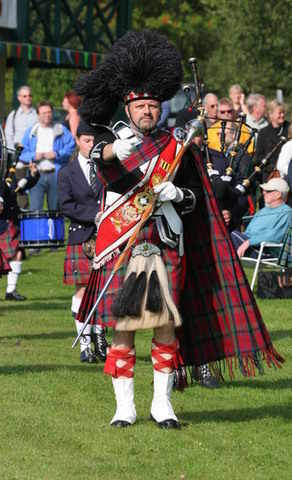 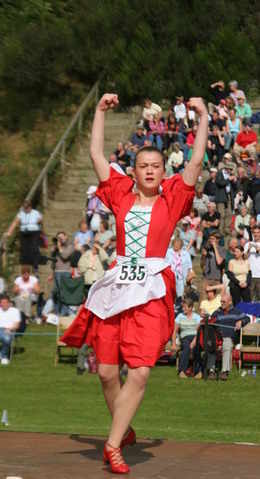 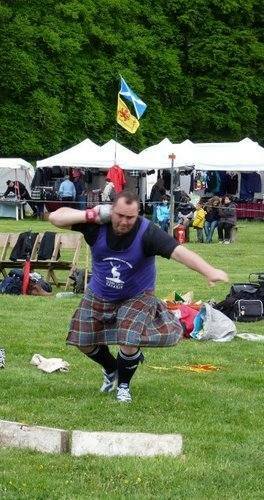 There are 14 Highland Games held in Perthshire each year, all of which are members of the PHGA. 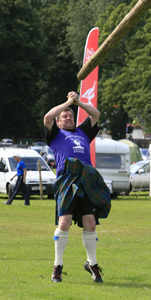 Please see the calendar for details of each individual Games. 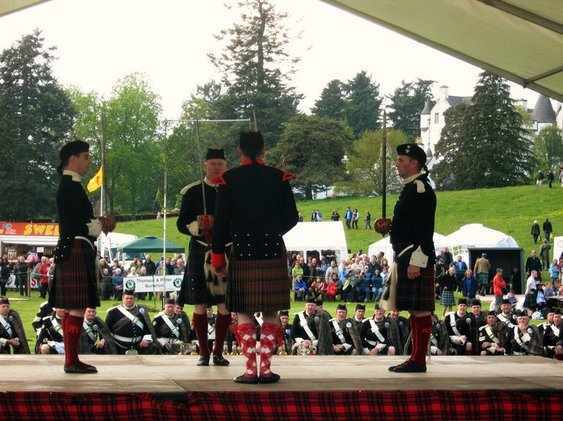 If you have any enquiries regarding a particular Games, please contact that Games directly by clicking here then selecting the Games of your choice. 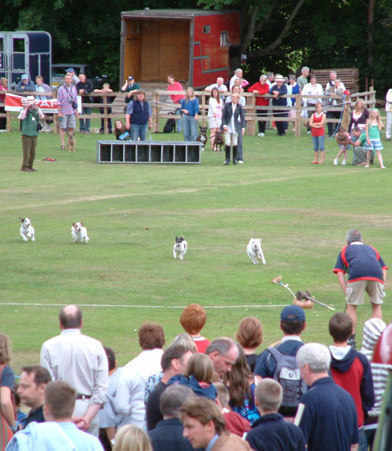 If you have any general enquiries regarding the PHGA, please do not hesitate to contact us. 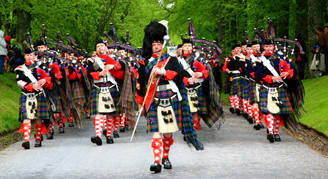 We hope you enjoy your visit to Perthshire in the "Heart of Scotland"